We are a pioneer in the manufacture of the Scientific Equipment Enclosure. These products find latest use in many industries. The uses are in the UV Chamber Cabinet and Scientific Equipment Enclosures. We have a capacious storage facility for the moisture free storage of the products. 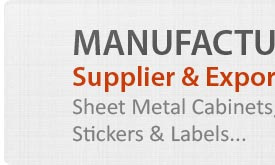 Our production and manufacturing facility provides a bulk supply to clients with relative discount. With a streamlined delivery mechanism and a flexible mode of payment we are a competent group in the global sphere. 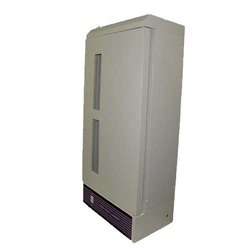 We are leading manufacturer and supplier of the UV Chamber Cabinet. Our procurements are from some of the trust worthy vendor partners with a certified quality assurance system. We have an in-house expertise testing the cabinet for any radiation leaks as these products find predominant use in the medical sterilization and storage of surgical equipments. Special care is being taken to make the storage process viable for preservation. 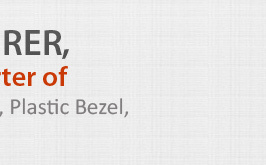 We have a fast delivery rate for our esteemed clients. 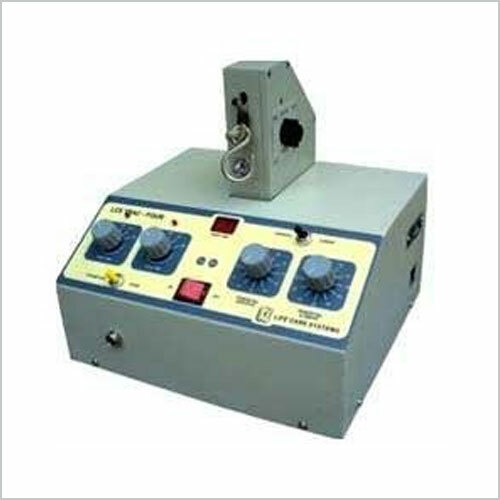 Our company has the expertise and experience in the manufacture and supply of the Scientific Equipment Enclosures. The procurements are from reliable vendor partners. We provide a large warehouse facility for the storage of the product. The production facility is involved in the swift rollout of finished goods with quality team giving the much needed inputs in material characteristics. The enclosures include electro mechanical systems, aluminum gear box and metal gears. 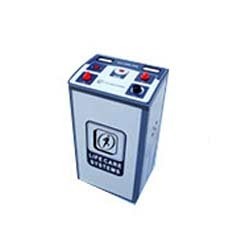 Doctor Scientific Equipment Enclosure SSR Traction is a modern electro mechanical system, molded aluminum gear box & metal gear gives long life & jerk free traction. It is based on solid state circuitry, it has silent, smooth & powerful motor to pull the appropriate weight, separate traction force selection. These are manufactured using optimum quality raw material and are widely used across the industry for different purposes. 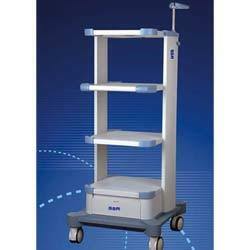 Operation Theater Trolley made available by us are well recognized in the market for their flawless finish standards as well as precision adaptability to given working demands. With these trolleys made from highest grade materials, we ensure these are in conformance to specifications as demanded in operation theaters. We also provide these trolleys with sturdy strong arm so as to ensure better stability as well as swivel caster wheels so as to ensure easy movement on the floor. With the range also resistant to corrosion, we are able to ensure in these easy maintenance as well as long service life.